Looking for a job in Southampton? Are you a social media wizard or a marketing mogul? Well then we have an opportunity for you! 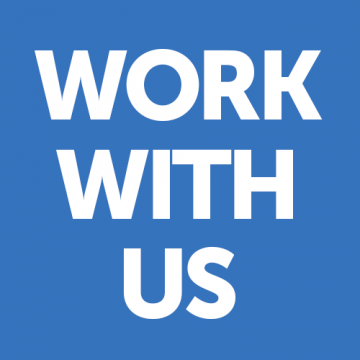 There are currently two availabilities to join the SUSU family as a member of full time staff. We’re now looking for a Communications Coordinator and a Marketing Coordinator to join our team. The Communications Coordinator would: supervise the team of students who coordinate our communications, deliver communications campaigns that are student focussed, and work with the Communications Manager to support PR strategies. The Marketing Coordinator would work to support the marketing manager to increase awareness of, and engagement in, all SUSU services through the development and delivery of promotion and marketing programmes, help proactively deliver marketing campaigns, and assist in the effective operation of the marketing department. If you think you’re perfect for one of these jobs you can check out the full job description online on the SUSU website. Applications for communications coordinator close on July 8, and for marketing coordinator on July 23.